Nashville Songwriters Hall of Fame member Paul Overstreet will be honored in the Country Music Hall of Fame and Museum’s songwriter series Poets and Prophets on Saturday, Oct. 8, at 1:30 p.m. An in-depth interview hosted by museum editor Michael Gray will be illustrated with rare vintage photos, film footage and recordings from Overstreet’s career. Overstreet will also perform a few of his compositions. Raised in Mississippi, Overstreet moved to Nashville in 1973 and had his first hit in 1982 with George Jones’ “Same Ole Me,” which climbed to No. 5 on the country chart. Overstreet became a chief source of material for Randy Travis, and by the end of the 1980s Travis had topped the charts with “On the Other Hand,” “Diggin’ Up Bones,” “Forever and Ever, Amen” and “Deeper than the Holler.” Overstreet went on to write dozens of other hits, including “When You Say Nothing at All” (Keith Whitley, followed by Alison Krauss), “Love Can Build a Bridge” (the Judds), “A Long Line of Love” (Michael Martin Murphey) and “Some Beach” (Blake Shelton). Overstreet also has had a career as an artist, with No. 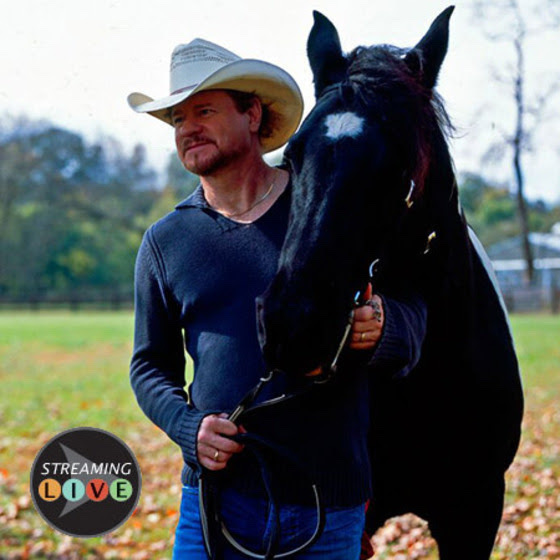 1 hits “I Won’t Take Less than Your Love” and “Daddy’s Come Around.” In addition to Grammy awards for “Forever and Ever, Amen” and “Love Can Build a Bridge,” Overstreet has received numerous CMA, ACM and Dove Awards. He was BMI’s Country Songwriter of the Year every year from 1987 to 1991. The Poets and Prophets program is included with museum admission and free to museum members. Seating is limited, and passes are required for admittance. Museum members can reserve program passes in advance by phone (615-416-2050) or via reservations@countrymusichalloffame.org. The program will be streamed live at countrymusichalloffame.org/streaming.